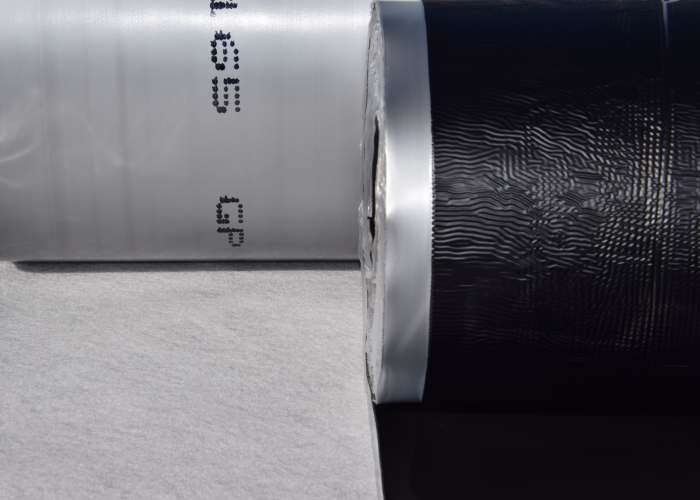 Each Type’s application is influenced by ground conditions and the proposed structure’s use. The definition of terms and guidance related to their appropriate usage are highlighted in BS8102:2009. 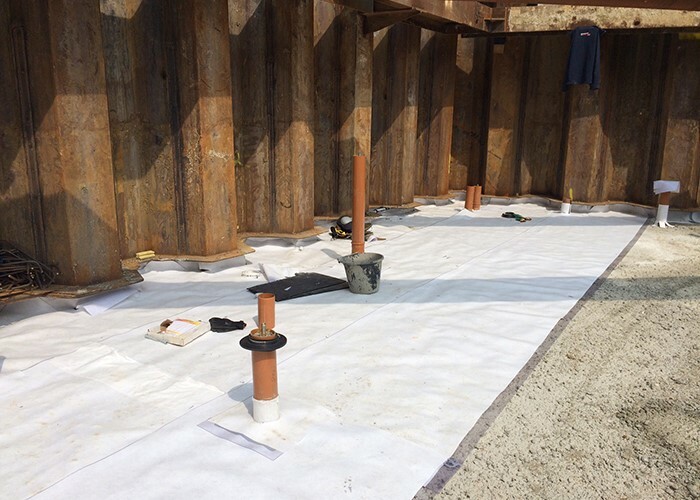 Barrier protection is, materials which offer a barrier to the passage of water with the aim of keeping the target environment within a defined level of ‘dryness’. BS8102:2009 code of practice for the protection of below ground structures against water from the ground provides guidance on methods which can be adopted to deal with and prevent the entry of water from the ground into a structure that is below ground level. 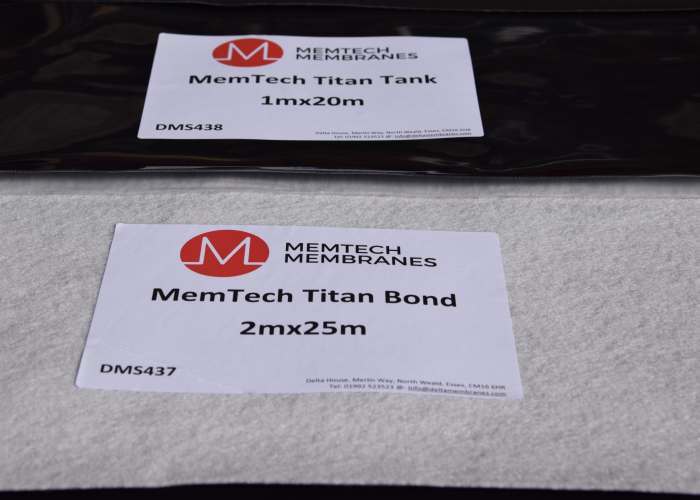 It is wide referred to and used in basement waterproofing, reference should be given to the adoption of a design team, water table classification and defects and remedial measures. Type A waterproofing tightness relies on the effectiveness of the waterproofing system, the preparation, the application and the structure. 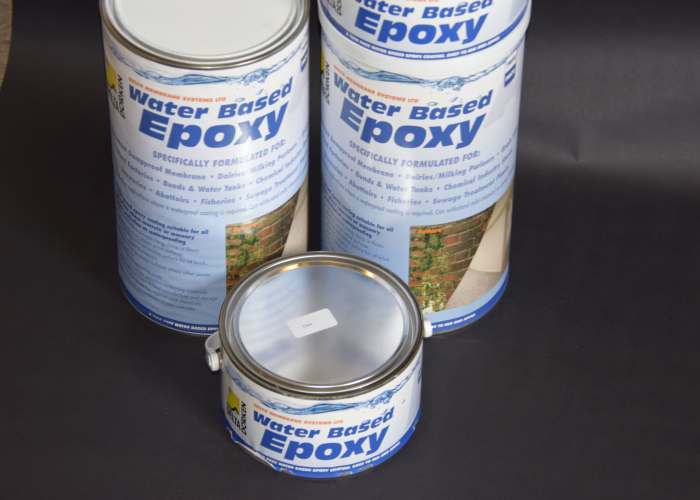 If a structure is likely to be within a high-water table any defects in the waterproofing barrier could allow water to penetrate causing free water to enter. If this water is not removed, the structure will fill to the level of the water table. In all cases, manufacturer’s guidance and recommendations should be followed, unless any bespoke details have been confirmed with all relevant parties. Barrier systems may be applied on either the positive side or negative side of the structure, sometimes also sandwiched within the structure.